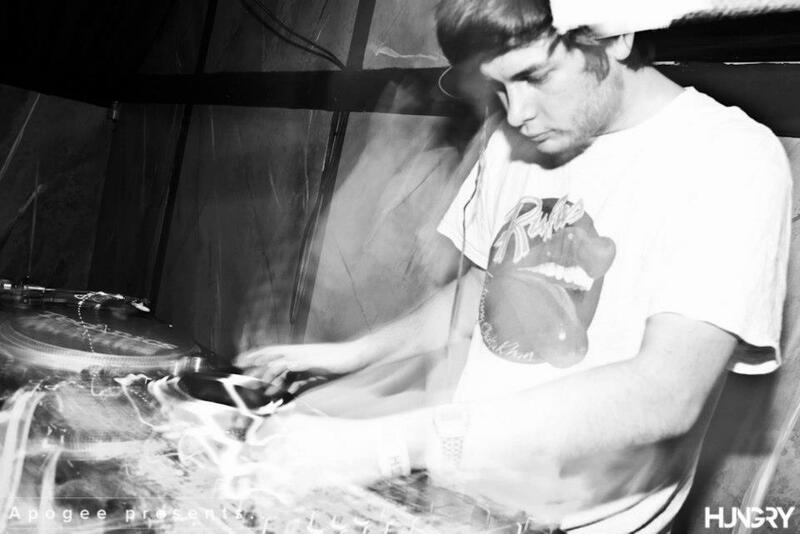 Medlar is one of the three WOLF resident producers. He appeared for the first time on WOLF in June 2011 with 'Terrell', immediately cementing his place as a producer within the record boxes of many of the major players in the deep house scene. In 2012 he continued to release original material exclusively through WOLF, and his demand as a remixer was cemented. Expect to see plenty more music on WOLF from Medlar in 2013, including a much anticipated album project. WOLF Music showcases are also available: with any combination of the WOLF roster: Greymatter, KRL, Medlar and WOLF DJs. Contact ben@paramountartists.com for more info!